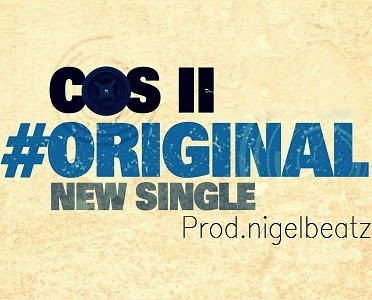 Cos2 jumps on Sarkodie’s Original track off his Sarkology album. This is a refix of the Original track. Download and enjoy this joint from Cos2.